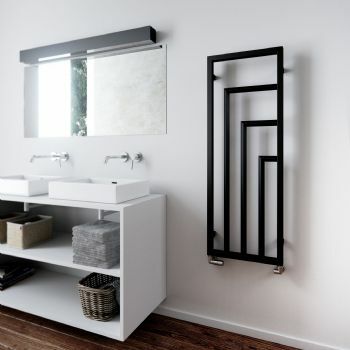 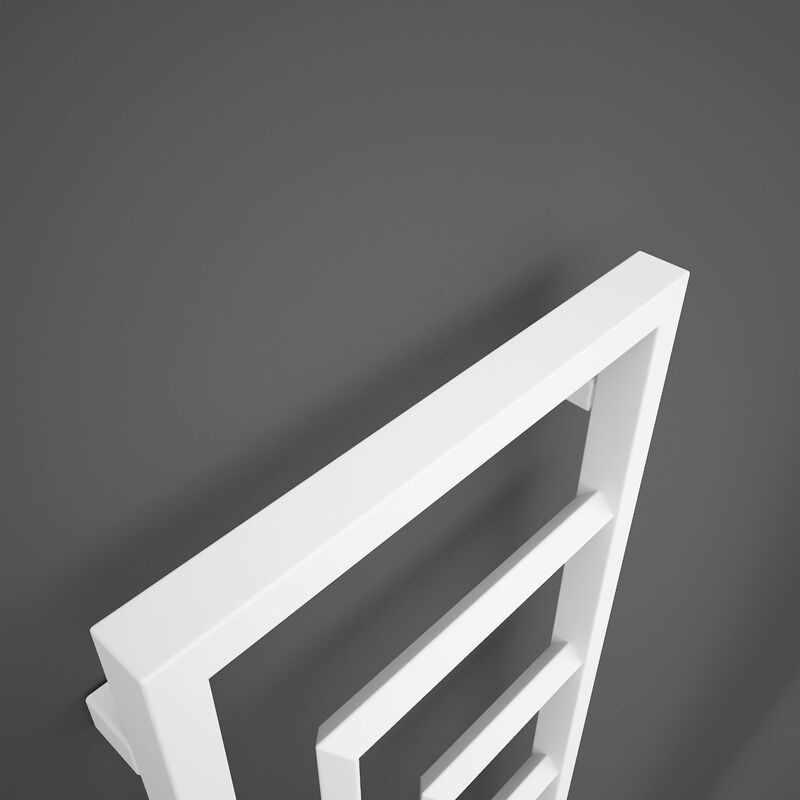 Harley is one of the most original radiator designs available on the market. 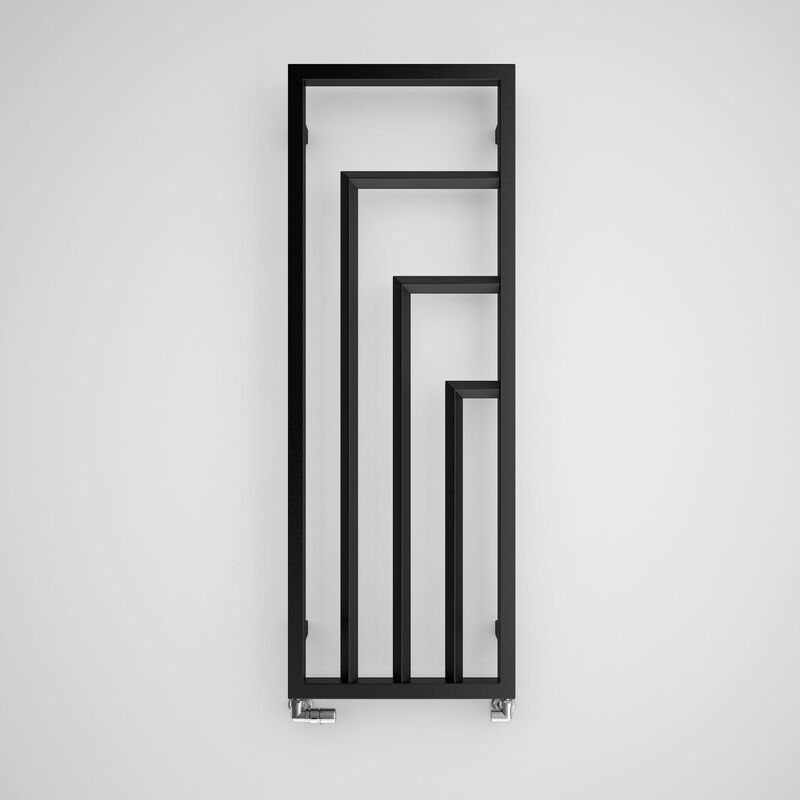 The shape of this radiator is based on an intriguing geometric pattern with harmoniously arranged pairs of profiles. 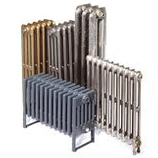 Harley can provide an attractive focal point in modern living rooms, halls and recreational spaces. 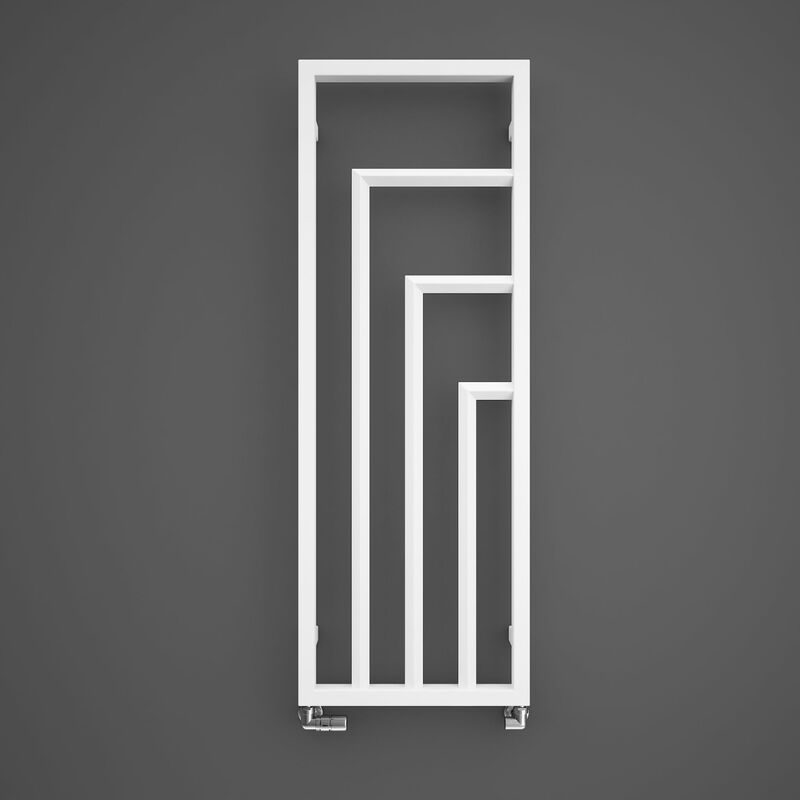 This Harley Radiator at 1200mm is available in 2 finishes - Heban Black and RAL 9016 Soft White. 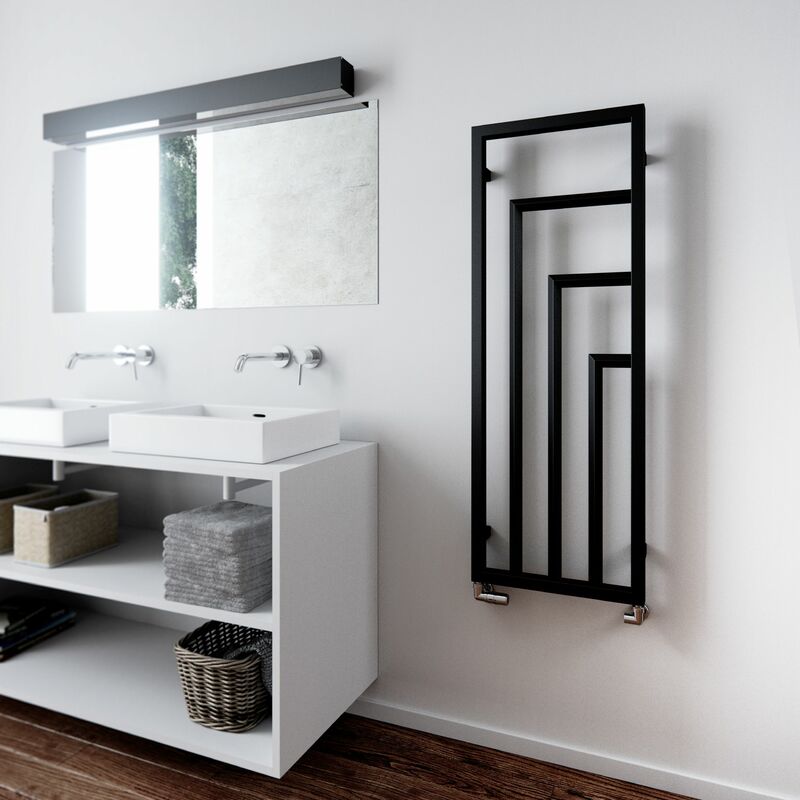 The Harley Radiator from Period Style is available in 3 heights; 1200mm, 1400mm and 1600mm. 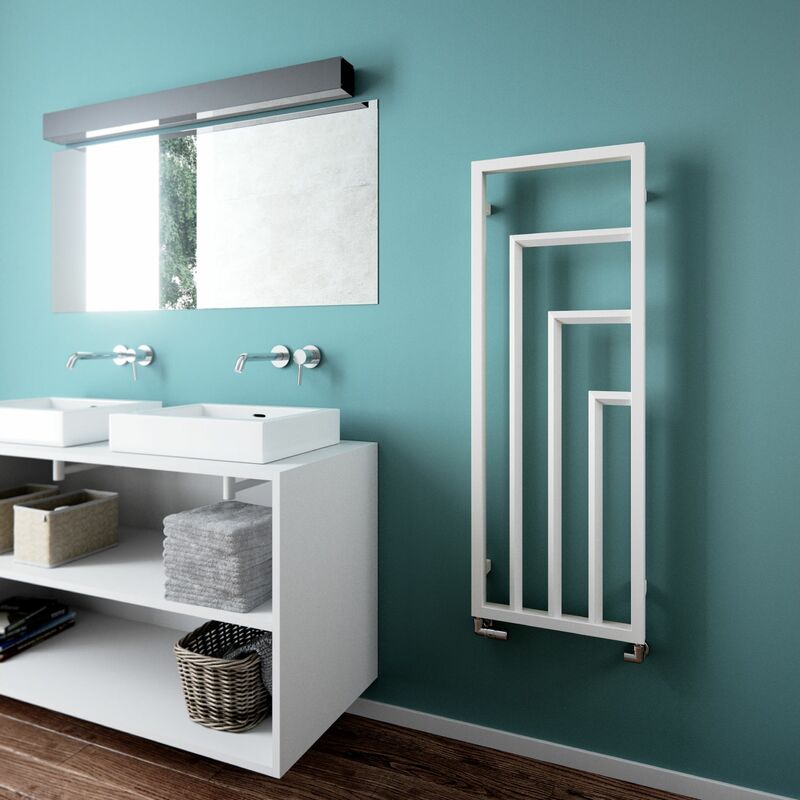 This Radiator is available on next day delivery when ordered before 12pm, along with free delivery!